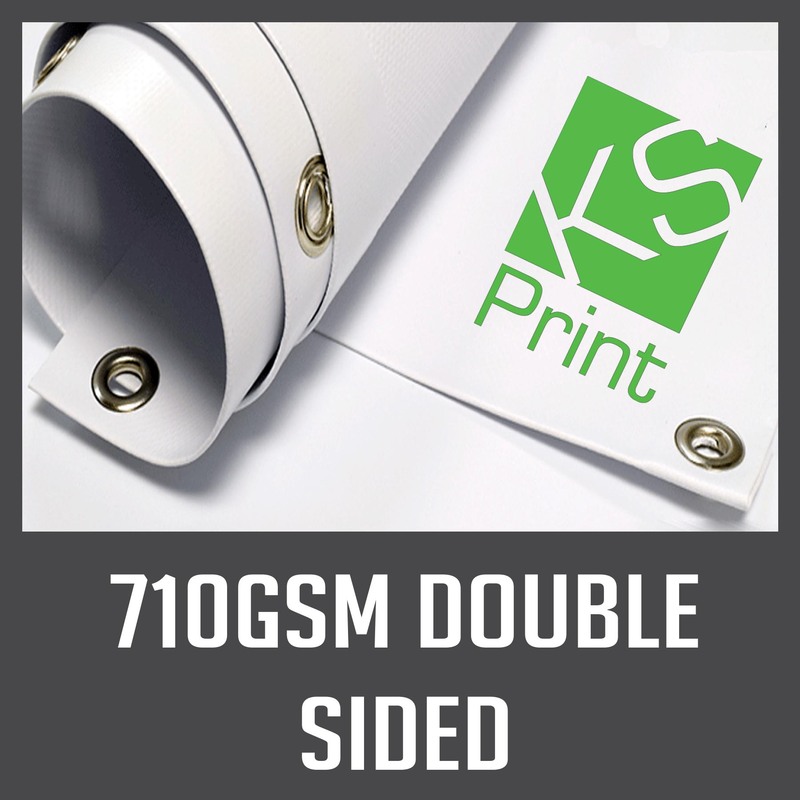 We are a banner maker and our double sided banners are printed to both sides of heavy duty 710gsm PVC. Hems can be added if your artwork allows. You can select the size you need below-2mx1m is great for use on scaffolding! Please use the dropdown box to select your finishing options (hems/eyelets/pole pockets etc). We also stock a range of fixings you can add to your order if necessary.